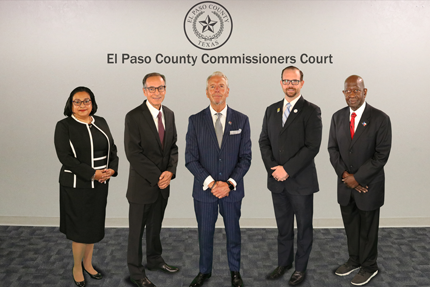 To provide quality and professional service, to maintain our County buildings in optimal condition and performance by recognizing and effectively addressing current needs, preserving our past and planning for our future. 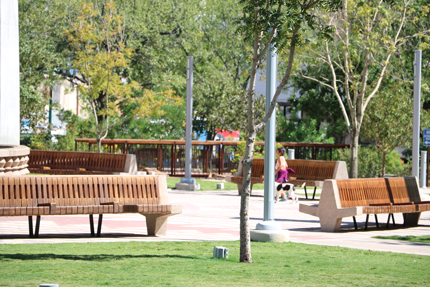 The County of El Paso Facilities Management Department is responsible for 43 properties encompassing approximately 1,362,000 square feet. Our maintenance crew includes seven Senior Mechanics (licensed in electrical, plumbing, or HVAC trades) two Maintenance Mechanics, and two Maintenance Workers. The maintenance crew provides maintenance to critical building systems and equipment as part of a comprehensive preventative maintenance program, performs in–house renovation projects, and handles routine maintenance calls on a daily basis. 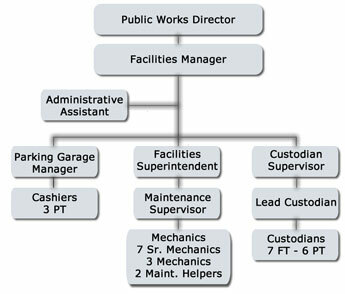 The Facilities Management Department also manages and operates two parking garages. The Overland Street Parking Garage serves as a daily⁄transient parking garage and the Campbell Street Parking Garage is dedicates to monthly parkers where you must have an access card to enter and exit. Payroll deduction of parking fees is available for County employees. Employees are solely responsible for initiating and cancellation of payroll deduction. Monthly parking payment is due on the FIRST OF EACH MONTH. If payment is not received by 5:00pm on the 5th of the month, the card will be deactivated and the parker is required to pay $10.00 to reactivate the card. Monthly payments may not be suspended for any reason. Parkers are leasing a parking space and the parker must pay the monthly fee whether the space is used or not. Parkers who cancel up to the 15th of the Month will receive a pro-rated refund. Cancellation after the 15th is not eligible for a refund.